I am an autistic mother of three children. My autism has made some aspects of parenting harder. It potentially it may have also made some aspects easier. In this, much requested, video I’m sharing my tips for autistic parents. 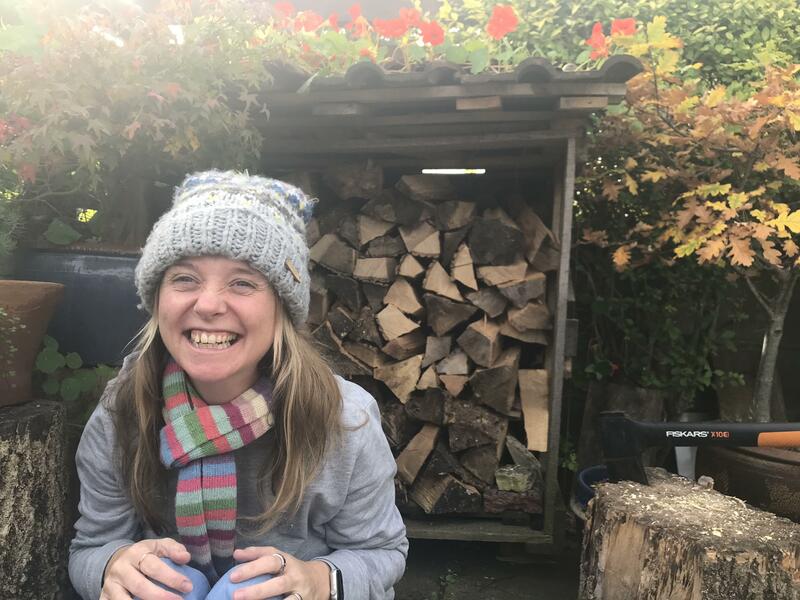 These are the things I’ve learned, and strategies I’ve developed in the twelve years that I’ve been a mum. How to manage your sensory issues? How to cope with the extra socialising that comes alongside being a parent? I have identified the areas I found hardest and am sharing how I cope with those aspects of parenting. I hope you find the video useful. 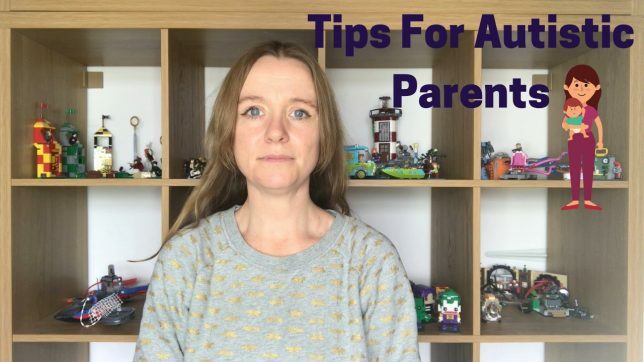 Please share my tips for autistic parents with anyone you know that is on the autistic spectrum and either considering having children, or is already in the parenting trenches! I wrote this post and this post about being an autistic mother. I made this video about being an autistic mother. This is an article in the guardian by autistic mothers. Next story What Is Hypermobile Spectrum Disorder?